Think asbestos is old news – and not relevant in today’s society? Think again. Here’s one of many asbestos-related news stories. 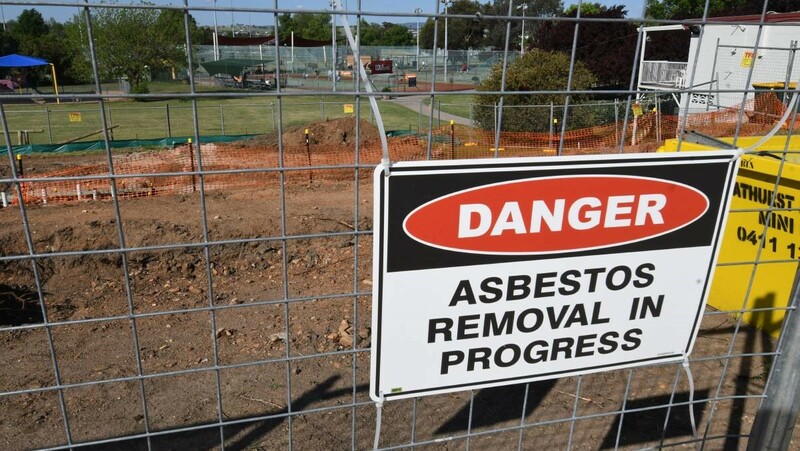 WORK on Bathurst Tennis Centre’s new $800,000 clubhouse has come to a halt after workers uncovered asbestos at the site. Preparatory groundwork has been continuing at the site on Durham Street since the start of September but was suspended when the suspect material was found. Bathurst Regional Council engineering services director Darren Sturgiss said samples were sent for tests which confirmed the material contained asbestos. As Jim’s Building Inspections will tell you: Asbestos is very much an issue today. Indeed, it’s actually a lot closer to home than many of us think or literally in many homes across Australia: One third, according to some sources. That’s why it pays to be vigilant. Talk to the professionals. Don’t feel stupid about asking questions. Consider sheds and garages too. And as the Bathurst Tennis Centre knows: Don’t brush off risks because your health and finances are just too important.